Huge, Giant 536 ctw. 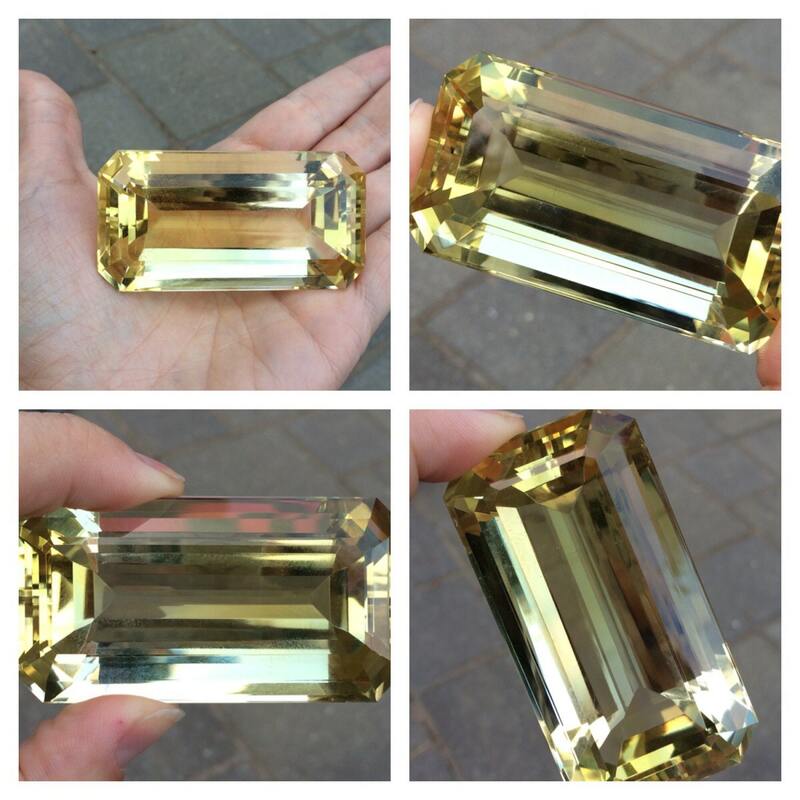 Natural Octagon Cut Yellow Citrine . A crown Jewel! 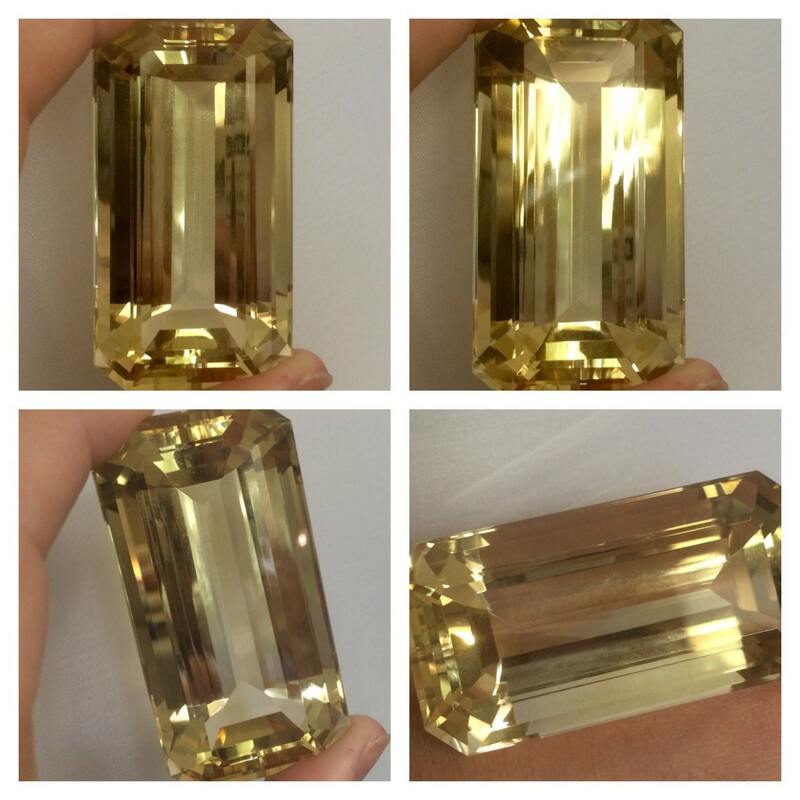 This Jewel is one of a kind. It sparkles like crazy (photos taken outside and inside ). 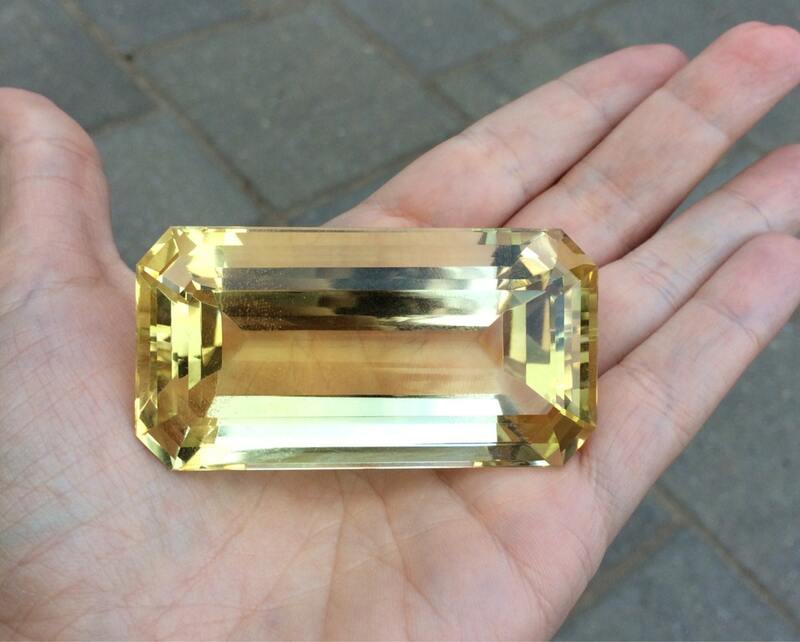 The size alone of this Citrine is incredible !!! 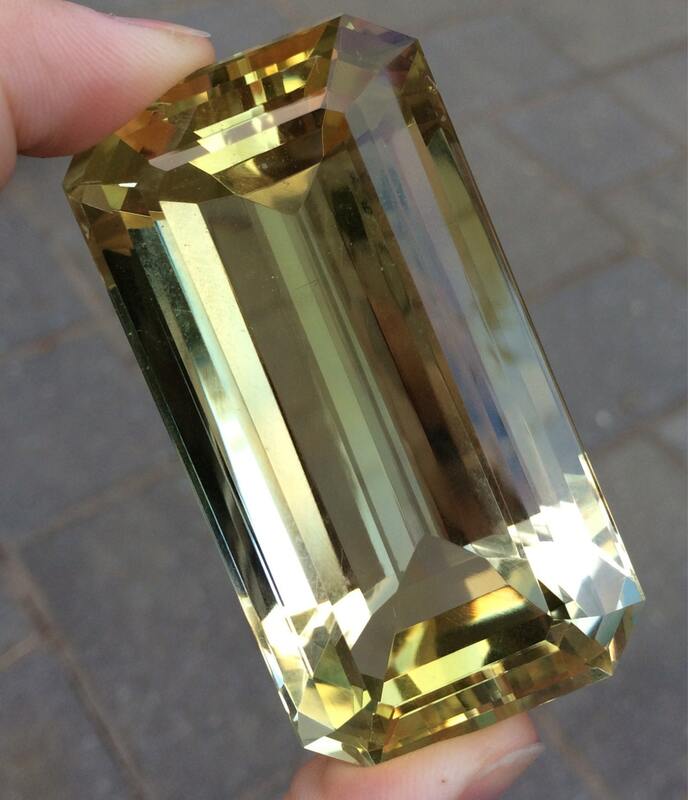 It is very impressive and rare . 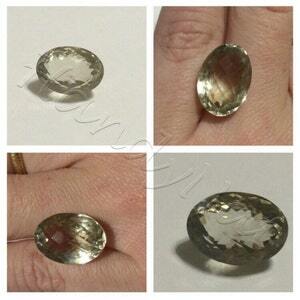 536 ctw Octagon cut natural Brazilian Citrine . 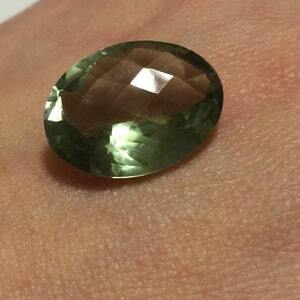 Big Green Prasiolite 16.9x11.8mm 12.5 cts oval cut. 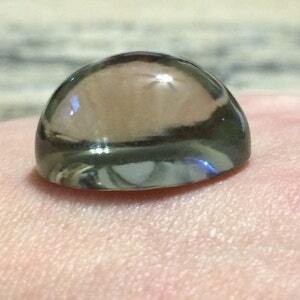 Big Green Prasiolite 19.7x14.8mm 13.5 cts oval cut. 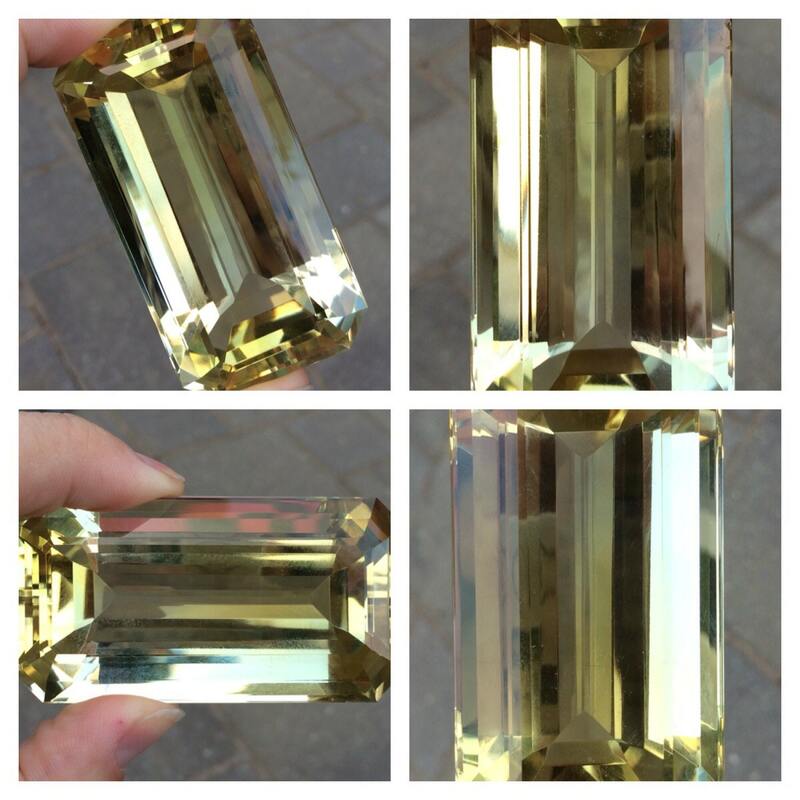 Huge Green Prasiolite 22x18mm 35.5 cts . 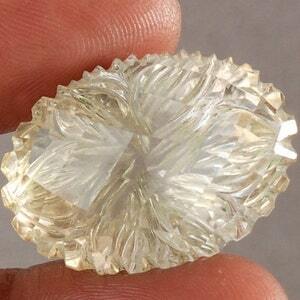 56 cts carved Flower Oval cut natural Citrine .